WOW!!!! 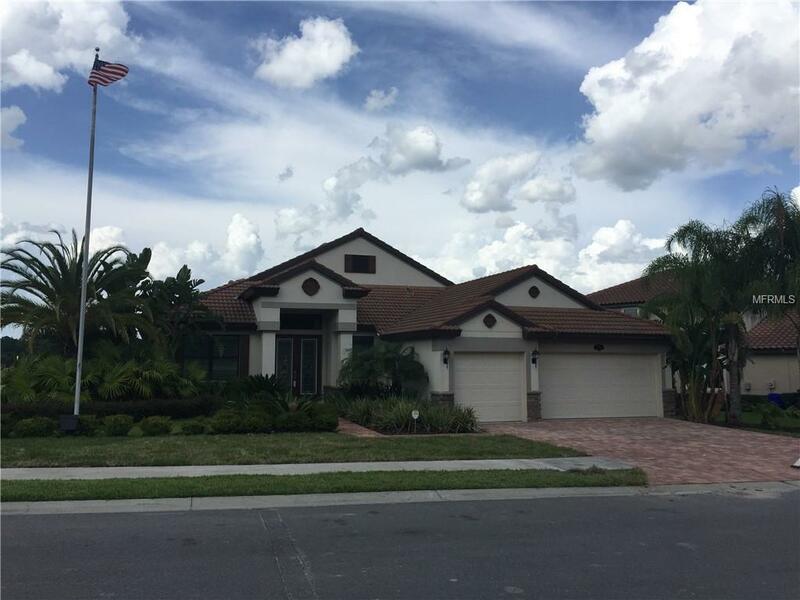 Don't miss out on this amazing executive home in North Lakeland. With 4 bedrooms, 3 bathrooms, and all the upgrades this home has, you couldn't ask for more.... The home features a 3 car garage, designer paint schemes, stainless appliances, brick and tile floors, a huge master suite and much more.....Words can not describe this home....It is truly a must see.Hot tub is recessed on the back patio and is for the tenants full use. Tenant would be responsible for maintenance and any and all repairs to the hot tub should they decide to use it. Additional Pet Fees Please Contact Listing Agent For Pet Restrictions And Fee Structure. Listing provided courtesy of Rm Properties & Rental Mgn.